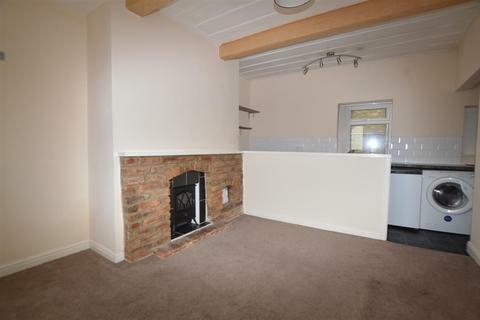 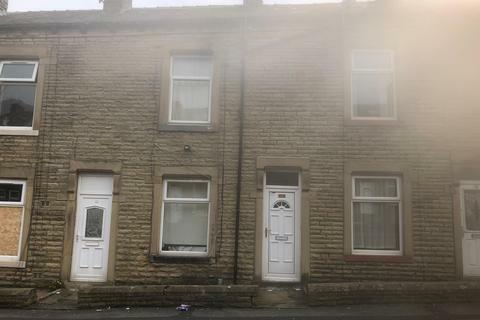 Completely renovated one bedroom front cottage in quiet residential area available to rent comprising of the following:GCH with new combi boiler, good sized living room/kitchen area, double bedroom, bathroom with fitted suite & shower over bath, small keeping cellar. 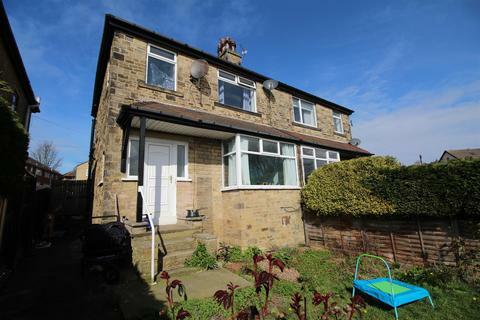 Marketed by Eccleshill Real Estate - Bradford. 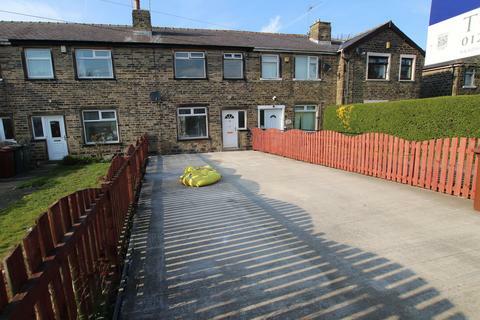 Available 1st May is this charming cottage which benefits from central heating, double glazing, lounge, dining kitchen, cellar, two double bedrooms, bathroom, separate WC, off street parking and garden area to the front.Conveniently situated close to local amenities and nearby motorway networks. 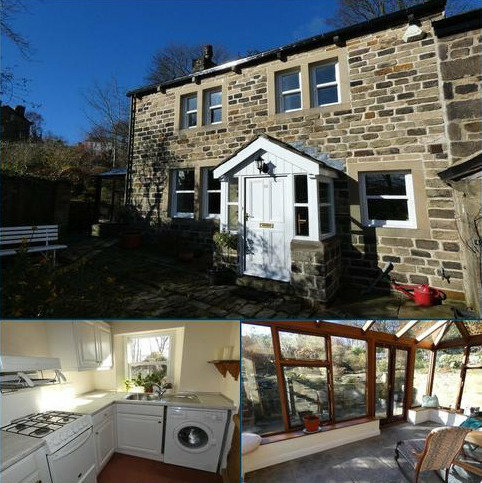 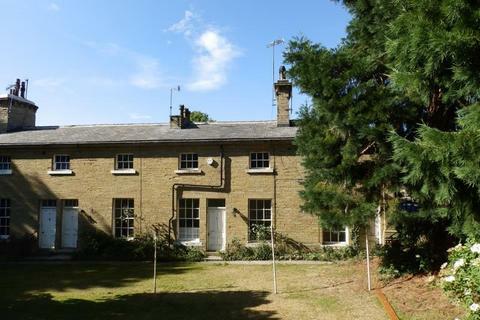 A beautifully appointed and characterful cottage situated in the highly regarded 'Little London' conservation area of Rawdon. 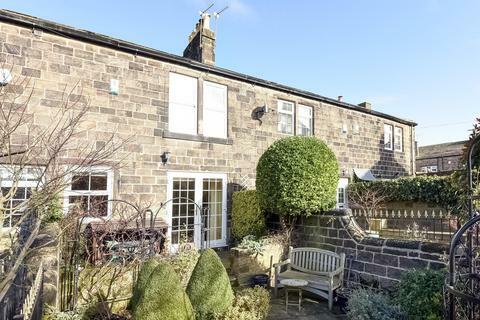 The property benefits from high quality fixture and fittings throughout with exposed stone work, wooden beams and attractive wood panelling to many of the walls. 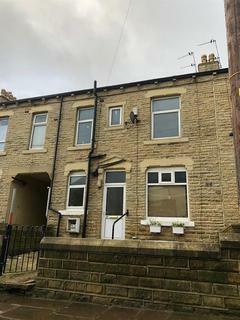 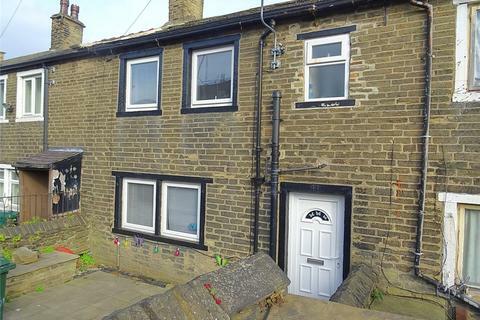 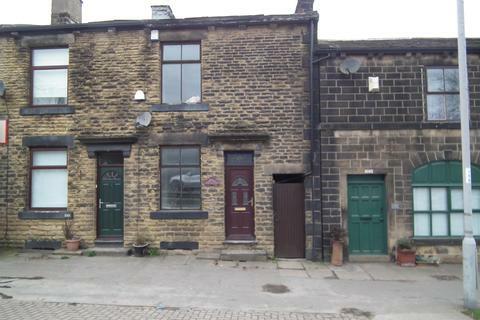 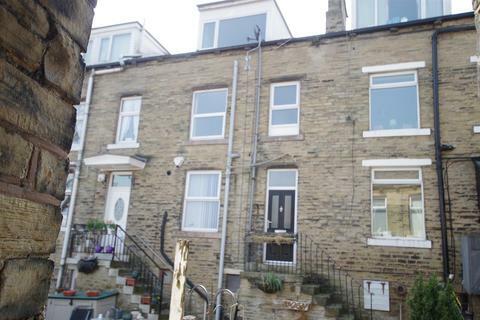 *INVESTMENT OPPORTUNITY* Two Bedroom mid terraced cottage located in BD8 would make an ideal BTL investment or first time purchase. 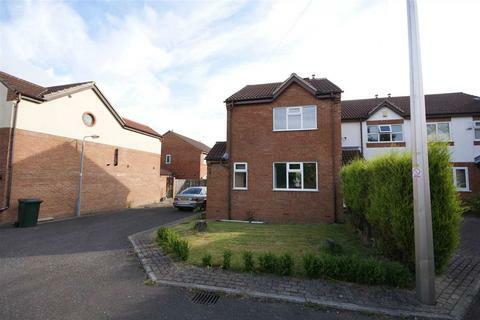 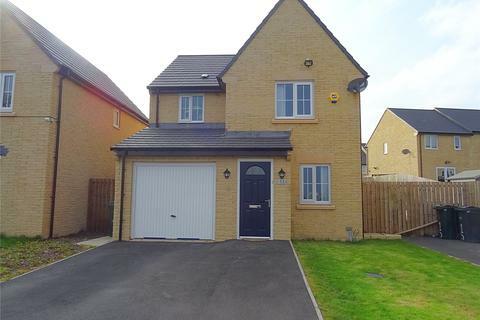 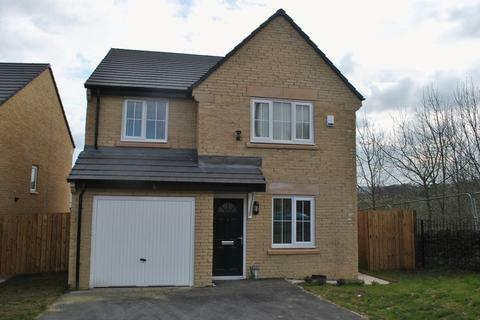 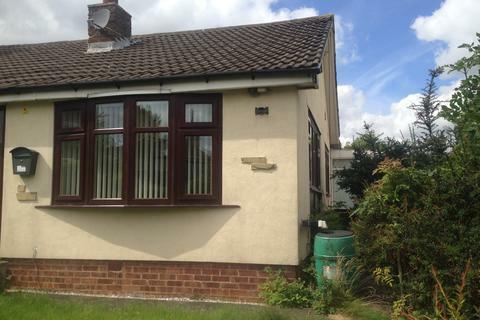 *DETACHED FAMILY HOME* Three bedroom detached property benefitting from a driveway and garage. 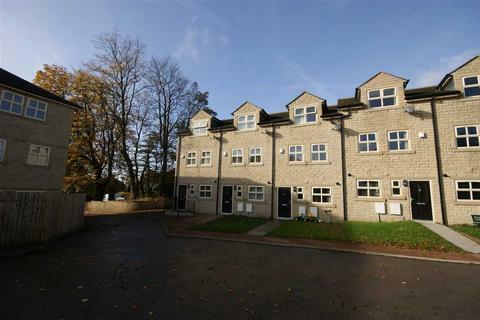 Marketed by Peter David Properties - Brighouse. 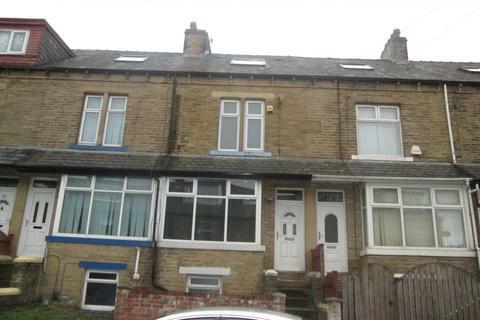 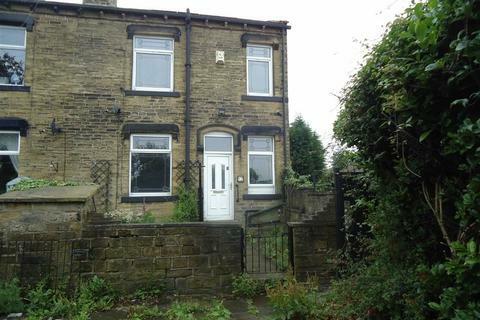 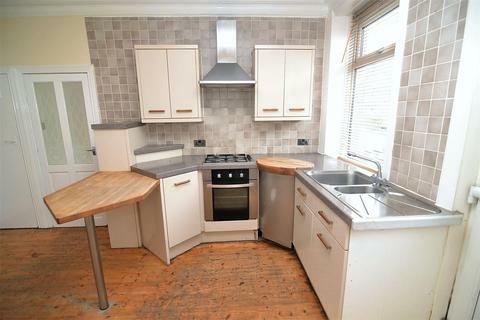 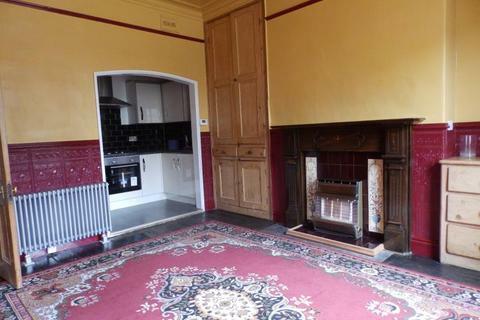 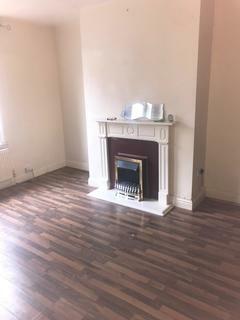 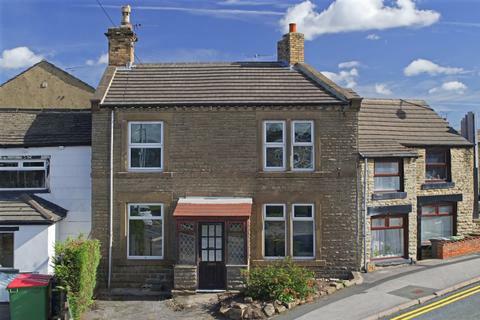 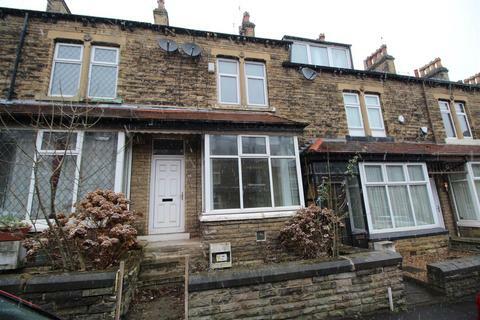 A substantial, four bedroom, mid terraced house to rent on St Pauls Road in the heart of Shipley, ideal for a family.